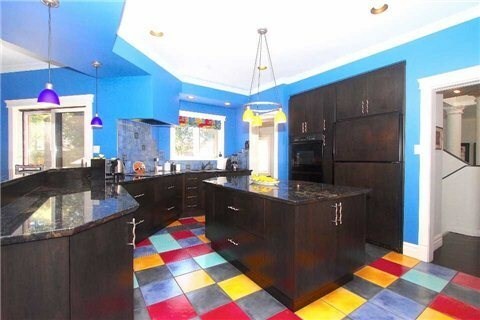 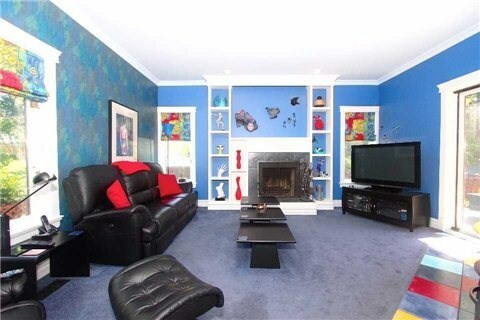 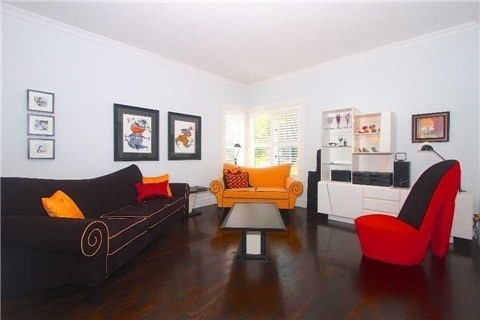 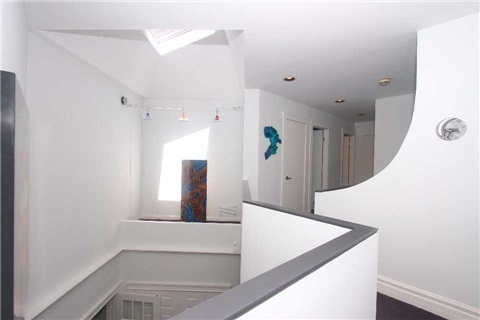 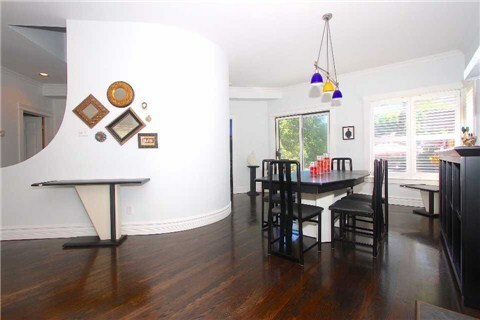 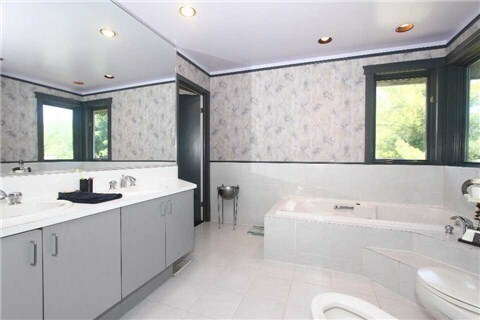 Large Bright One Of A Kind Family Home In A Quiet Enclave. 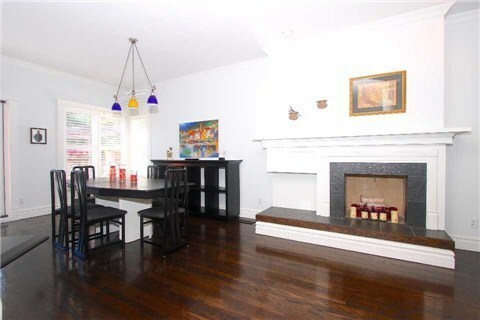 Custom Made "Cameo" Kitchen/Family Room Complete With High-End Appliances And Gas Fireplace. 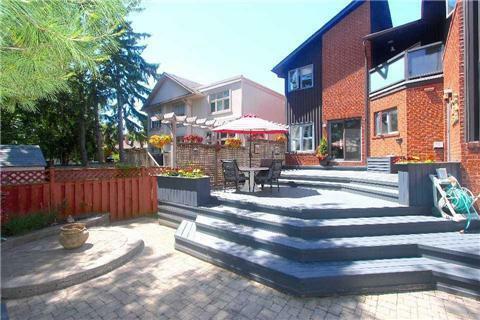 Spill Out Onto The Spacious Deck And Private Patio; Enjoy The Low Maintenance Garden And Front Courtyard. 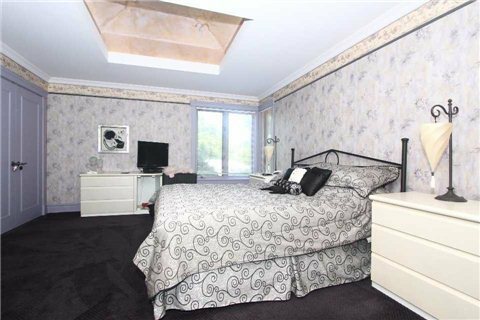 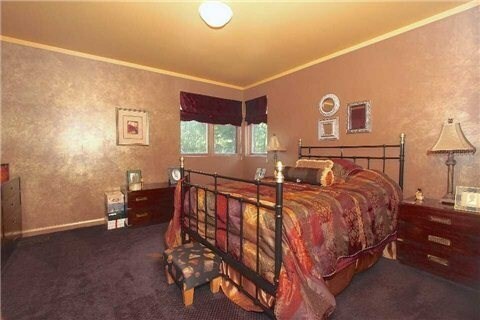 Four Spacious Bedrooms, Huge Master Retreat And Spa Bath Plus An Extra Bed/ Bath On The Lower Level. 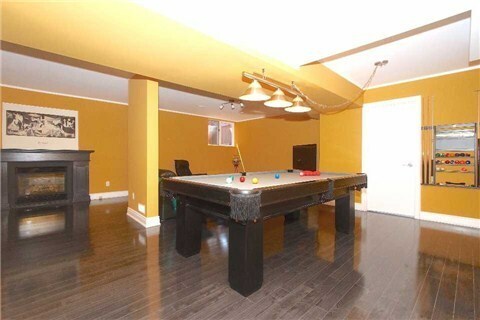 Main Floor Laundry, Double Garage, Storage Galore.